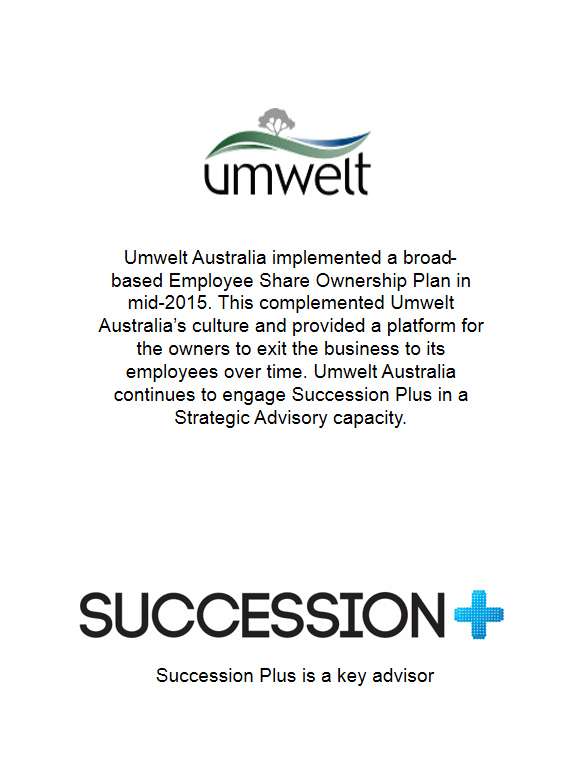 Our approach is vastly different to business brokers. 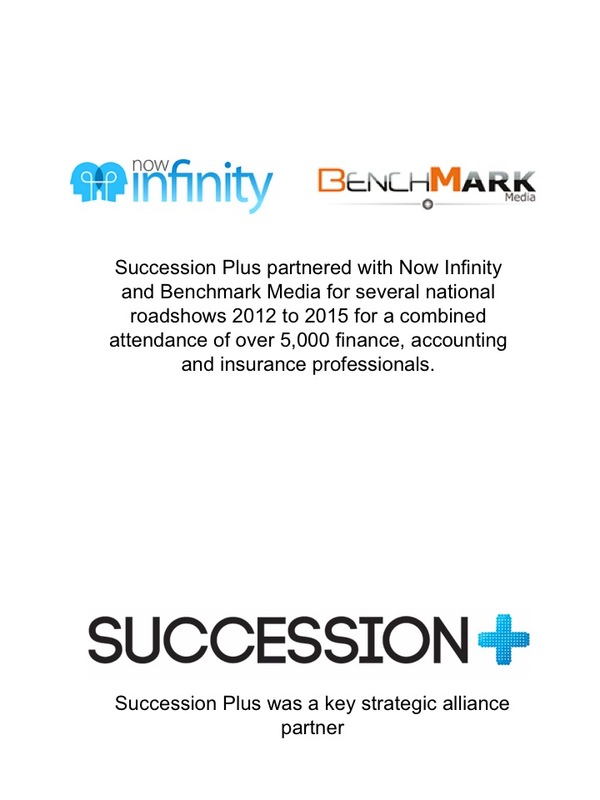 We do not advertise businesses or investments, we actively research the market and seek out strategic buyers for our clients – buyers who have some synergy or strategic benefit. 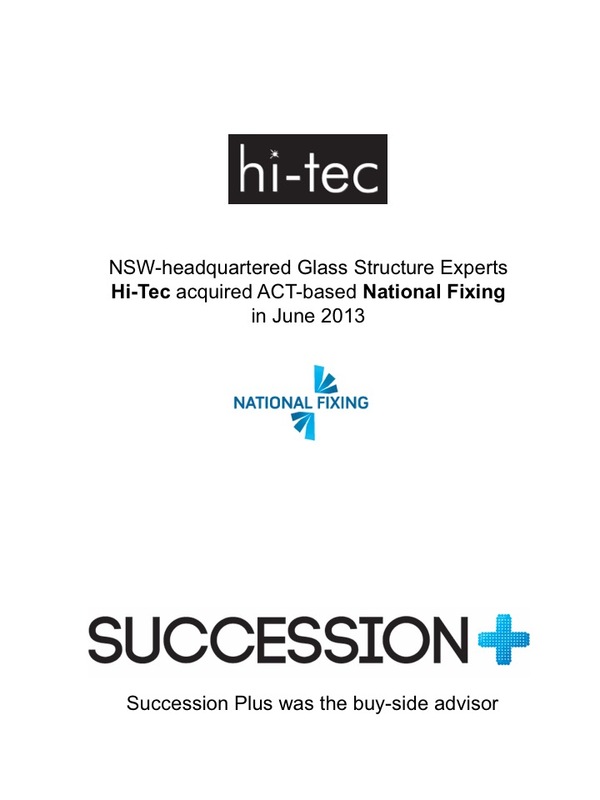 These deals are normally to fastest to finalise and produce the best result in a win-win-win – for buyer, seller and the business going forward. 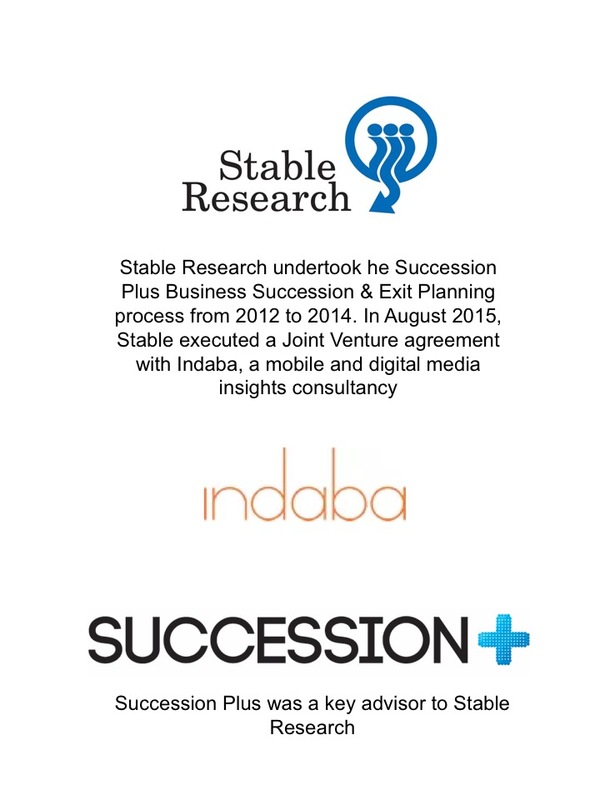 Register your details on the form below to be added to our database and receive our monthly listing of new and upcoming deals as well as market intelligence. 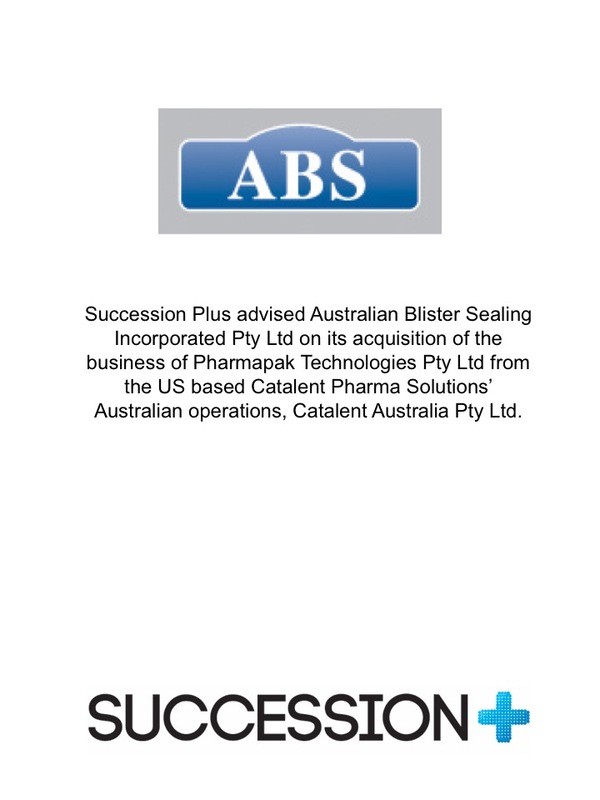 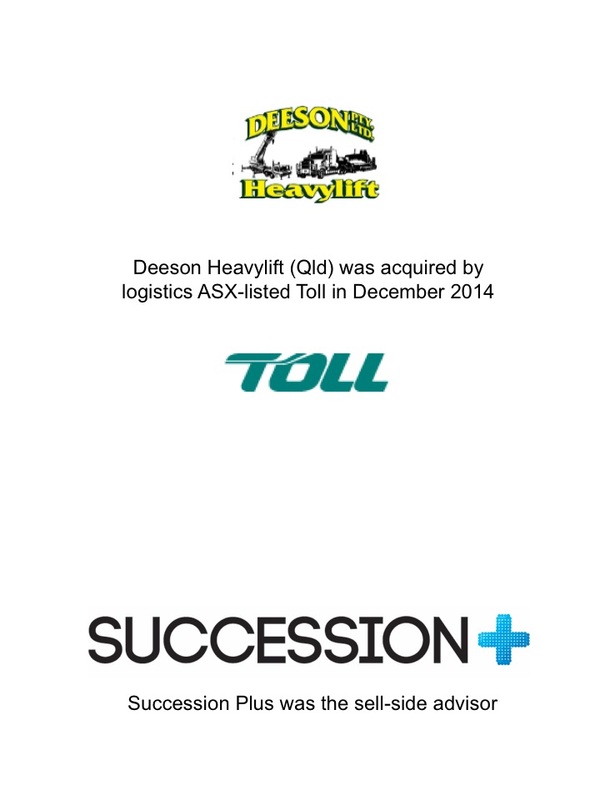 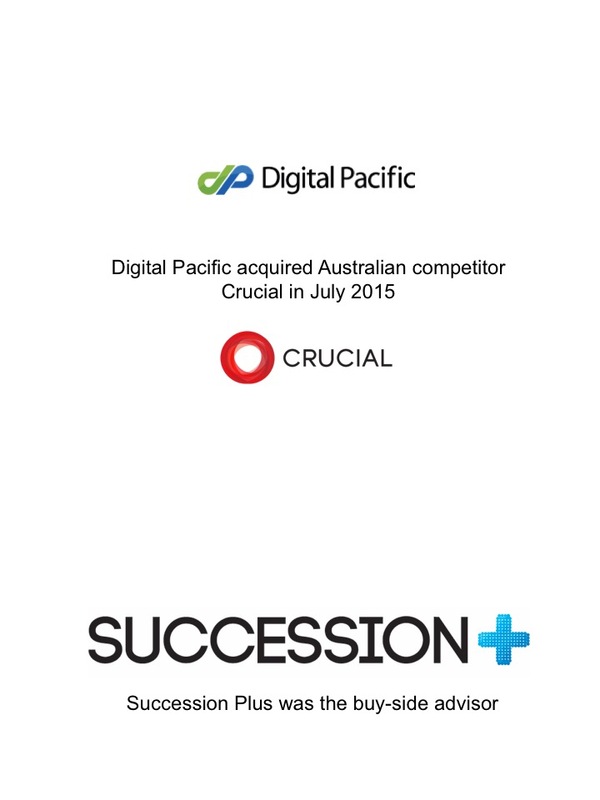 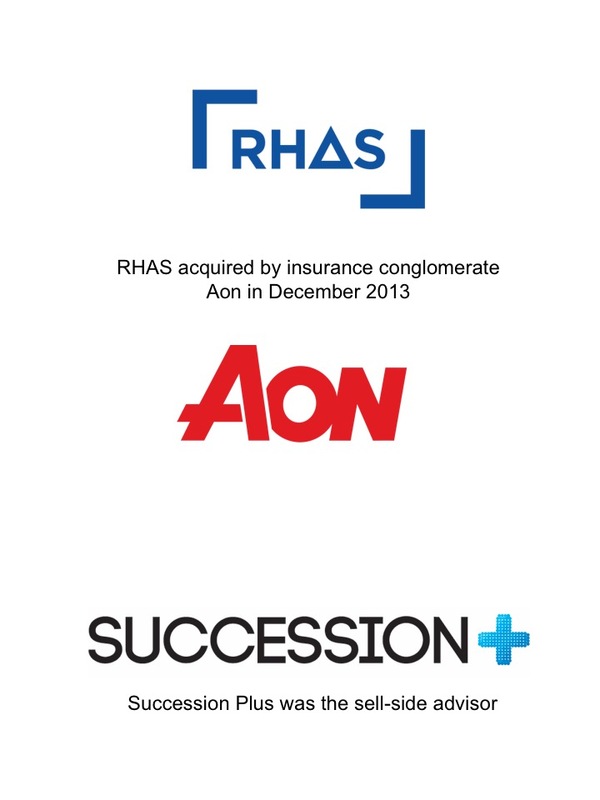 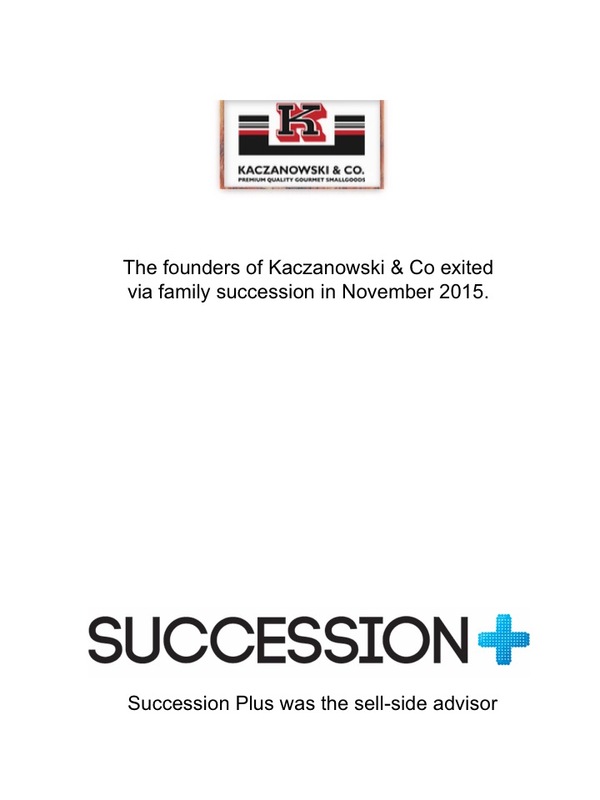 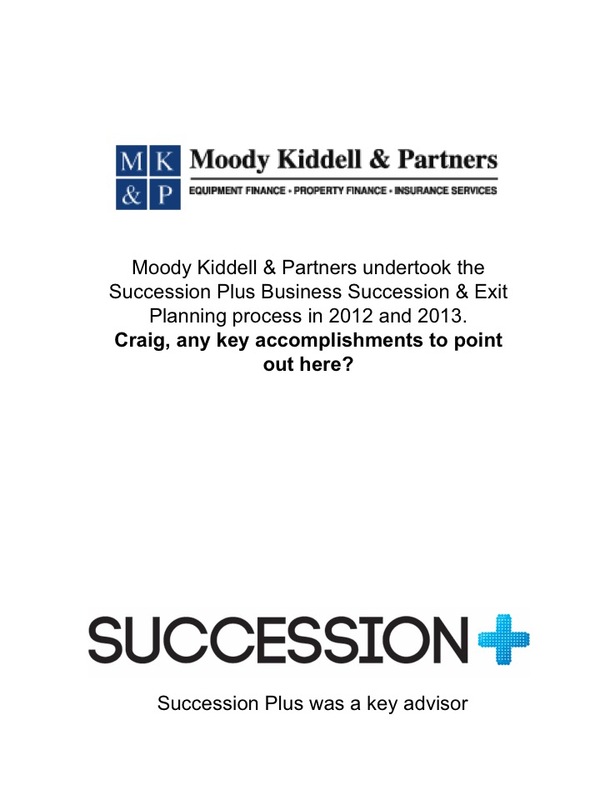 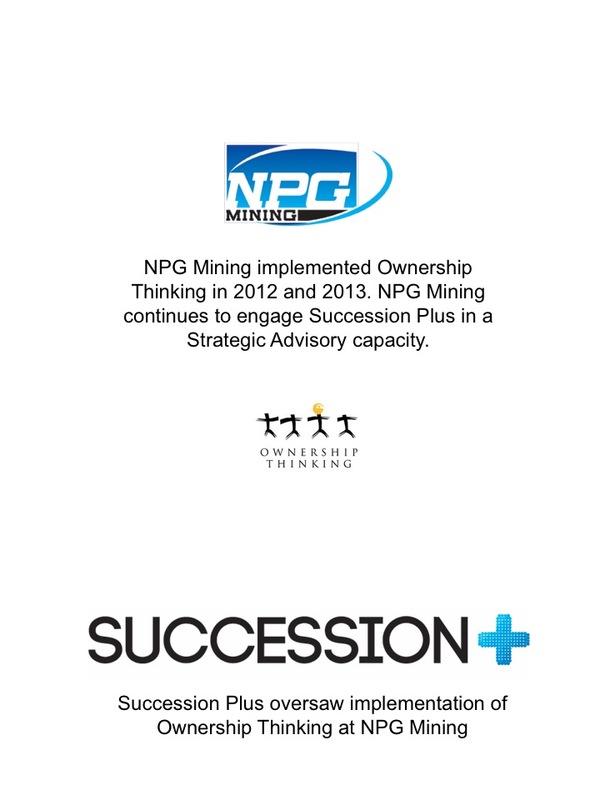 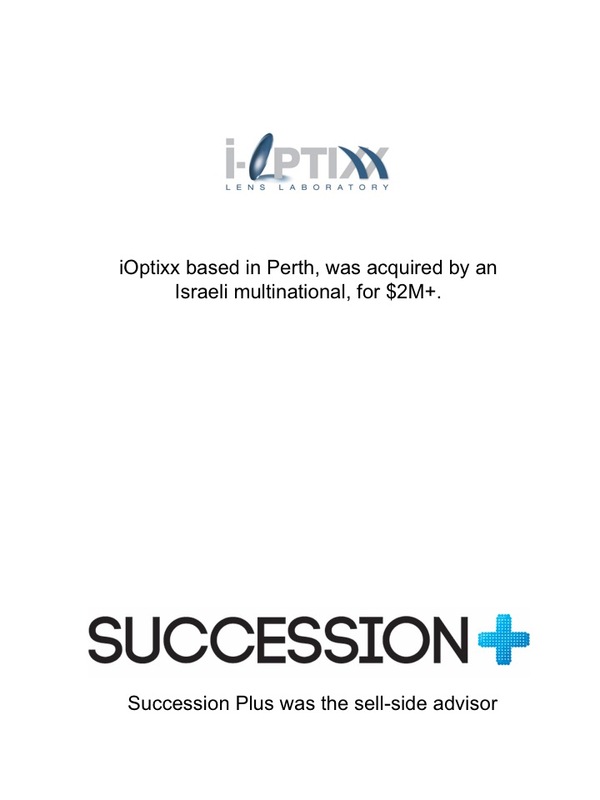 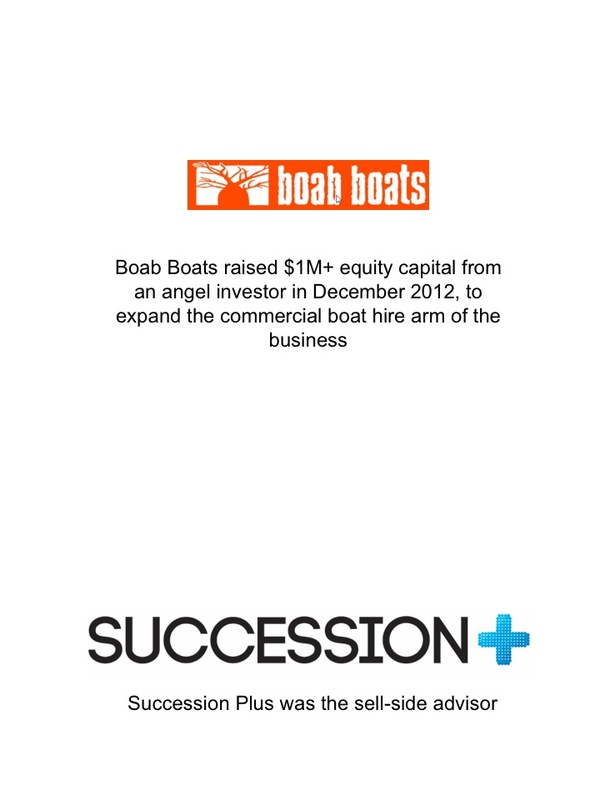 SUCCESSION PLUS operates in accordance with Australian Securities and Investment Commission Class order ASIC Class Order 02/273, which provides an exemption from fundraising provisions of the Corporations Act for persons involved in making or calling attention to offers of securities through a business introduction service.